FTC Disclosure: This is NOT a sponsored post. No monetary compensation has been received to share this photo, all opinions expressed herein are 100% my own. Beautiful! It's a fairyland of food. @Deb - The poor kids passing by all tugged at their parents sleeves and asked them to order some too! It was delish! Oh! my that looks so YUMMY. Hope you get lots of votes,I put mine in. Lots of Luck !!! @Big Happy Buddha - Thanks so much for voting! 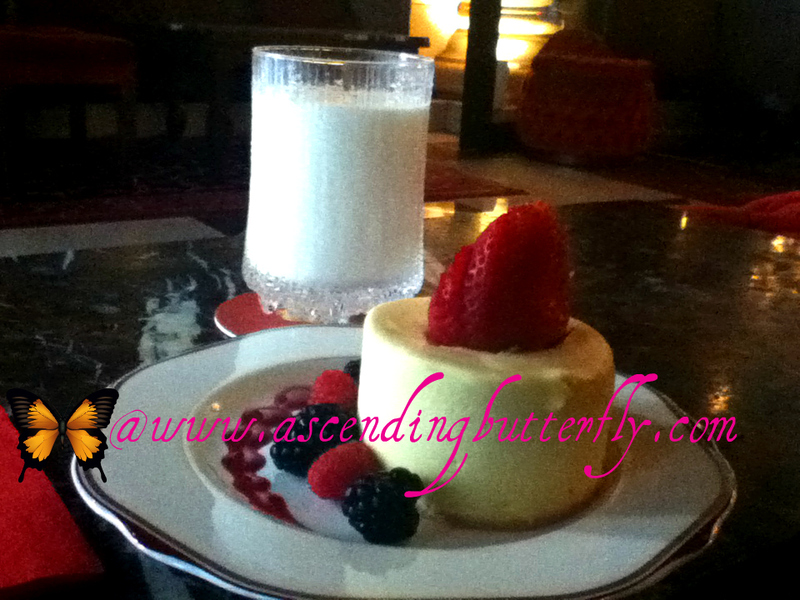 Cheesecake is one of my favorites!